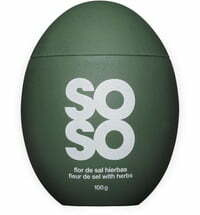 The SoSo Factory was founded in 2008 to produce salts and spices with completely new concept. 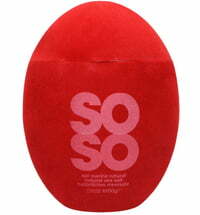 Quality and innovation is what distinguishes this company. 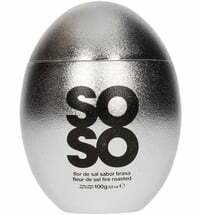 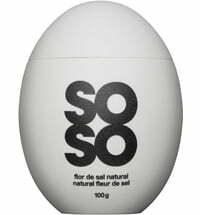 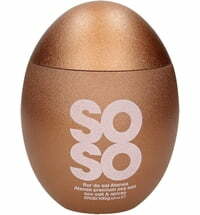 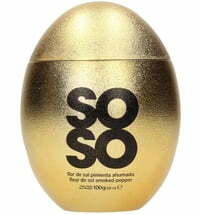 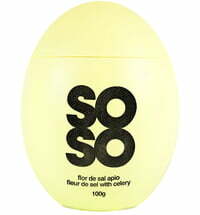 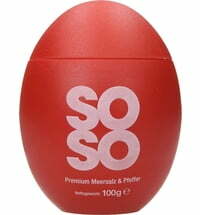 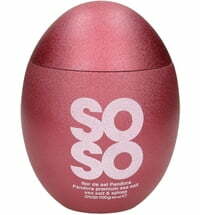 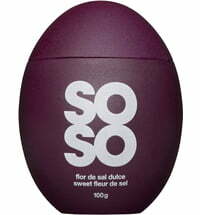 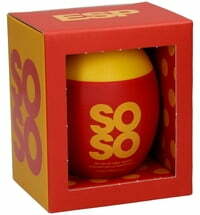 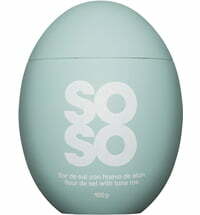 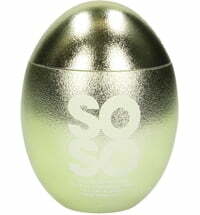 The aim of the SoSo Factory is to combine the practical application of the product with fun and functional packaging.